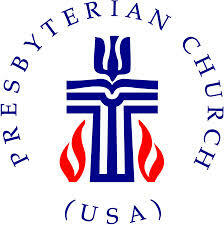 The just-concluded General Assembly of the Presbyterian Church (U.S.A.) approved two resolutions regarding Cuba. The biennial General Assembly is the national governing body of the Presbyterian church (U.S.A.) that brings together commissioners and advisory delegates from all 172 presbyteries in the U.S., as well as other delegates and observers from around the world. This blog repeatedly has called for ending the designation of Cuba as a “State Sponsor of Terrorism.” Here is the latest such post.